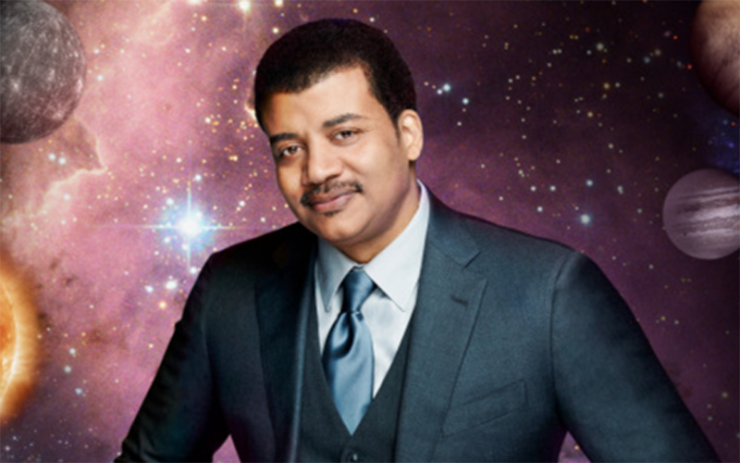 America’s favorite astrophysicist is a black man – Neil deGrasse Tyson. And he believes “the universe is under no obligation to make sense to you.” Tyson heads the Hayden Planetarium, which is a part of the American Museum of Science and Natural History, in New York City. If you’re a nerd, you might recognize him from “Nova Science Now” on PBS or from “StarTalk,” Tyson’s weekly Sunday show on the National Geographic Channel.